Home / MOVIE TRAILERS AND INFO / This is it! 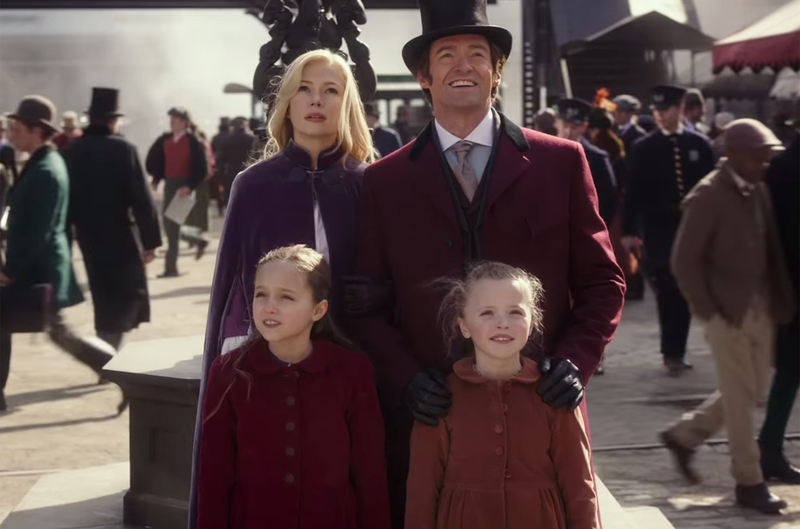 - full trailer reveal of “The Greatest Showman”. This is it! - full trailer reveal of “The Greatest Showman”. Brace for a deeply moving spectacle in the world of showbiz with the full trailer reveal of “The Greatest Showman”. Hugh Jackman stars as the legendary P.T. 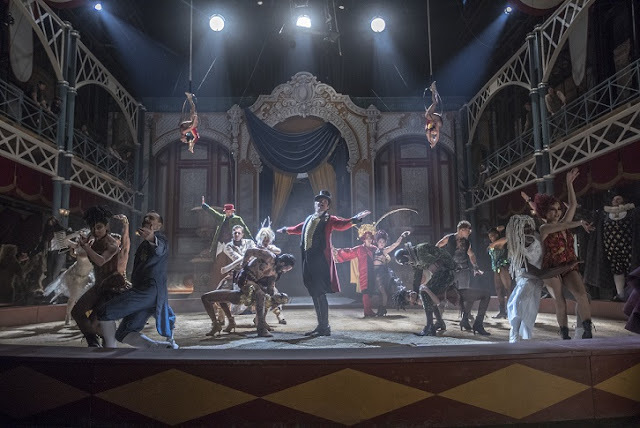 Barnum in “The Greatest Showman,” a heartwarming musical film inspired by the life of the man who invented show business. Magical and moving, it’s a rags-to-riches story about a visionary who transformed entertainment with his legendary circus. Michelle Williams stars as Barnum’s wife, Charity. Zac Efron plays his protégée and business partner. The film also features compelling performances by Rebecca Ferguson and Zendaya. Directed by Michael Gracey, with soaring music from Benj Pasek and Justin Paul, the movie is infused with strong themes about imagination, acceptance, and family. 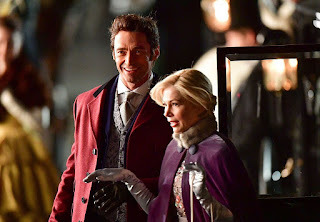 “The Greatest Showman” opens January 31, 2018 in cinemas from 20th Century Fox to be distributed by Warner Bros.